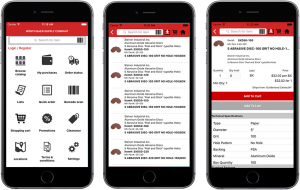 Search for Würth Baer Supply Mobile in the App Store. This entry was posted in Mobile App, Website and tagged app, mobile, website. Bookmark the permalink.